100% Acrylic, made in China. 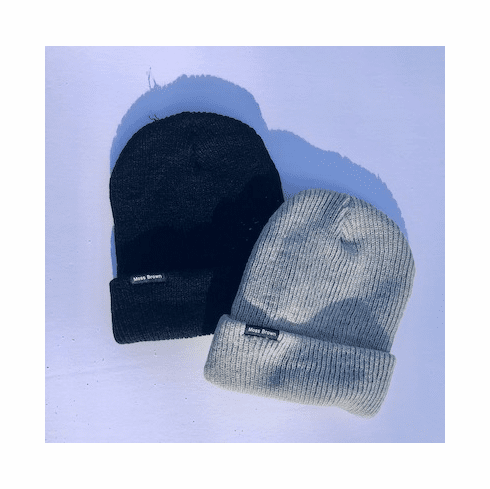 Ribbed knit, ultra soft Beanie is warm and comfortable. One size fits all. Hand wash, hang dry.